For 70-year-old Kilkenny native Gabriel McGuinness, this dream became a reality. 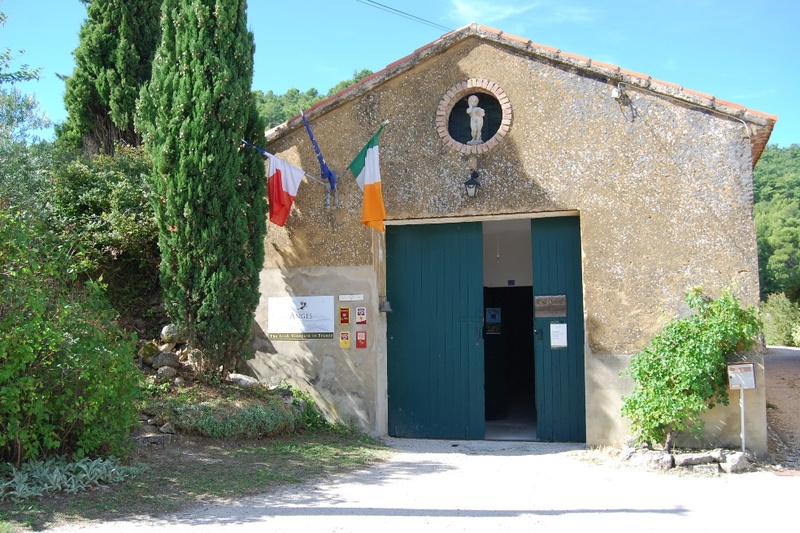 His Domaine des Anges vineyard 14km east of the ancient Papal town of Carpentras in the Vaucluse department (a French “county” made famous to English-speakers through Peter Mayle’s highly popular book A Year in Provence) produces a range of top-quality wines. So how does one make the transition from Leinster to Provence? 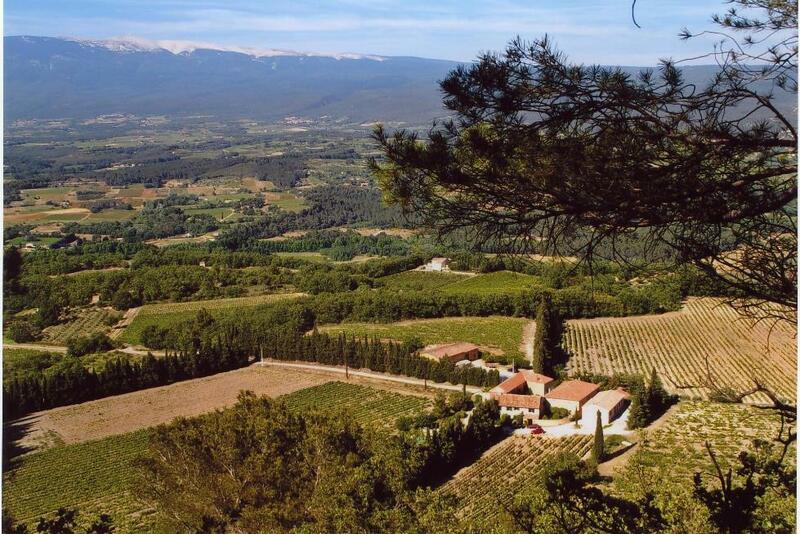 It is a beautiful part of the world and it’s difficult not to be charmed by its white rocky rolling hills carpeted in maquis, olive trees and vines, all bathed in the Provencal warmth. How much did he know about wine-making before he took over the vineyard? 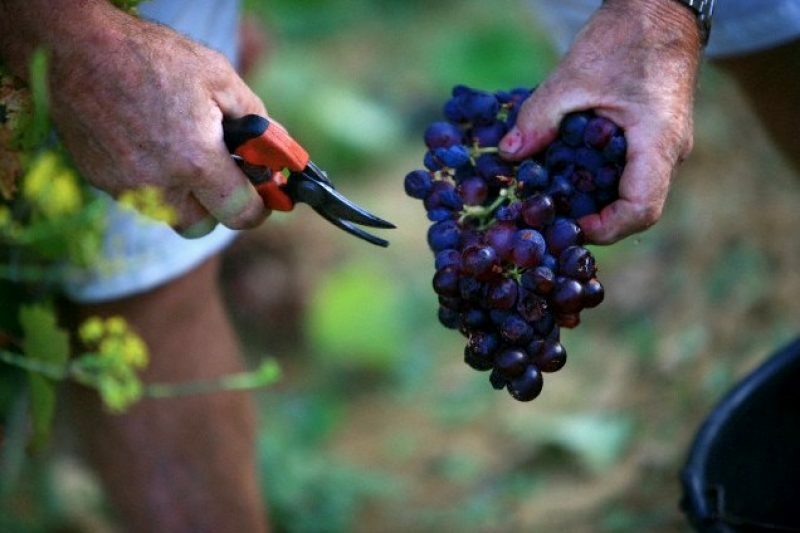 “I knew very little about wine… The wine-making process and the fact that it was an agricultural pursuit was an attraction but it was the absolute beauty of the place that was the first thing that got me interested at all. During the summertime, McGuinness says, the whole area is a wonderland of village festivals, beautiful nature and great cycling routes. People here are friendly, he says. What about the recession in rural France? Many people feel that it’s biting hard in places like this and there are many reports referring to it in the Anglo-American press. Is he seeing much evidence where he lives? McGuinness spends about half of the year in France. After that, he says that he’s travelling and still spending time in Britain, as well as occasionally getting back to his native Kilkenny city every once in a while. McGuinness compares the pace of life to that of many small farmers in Ireland – with the difference, of course, that the produce is altogether more exciting and the weather is warmer. 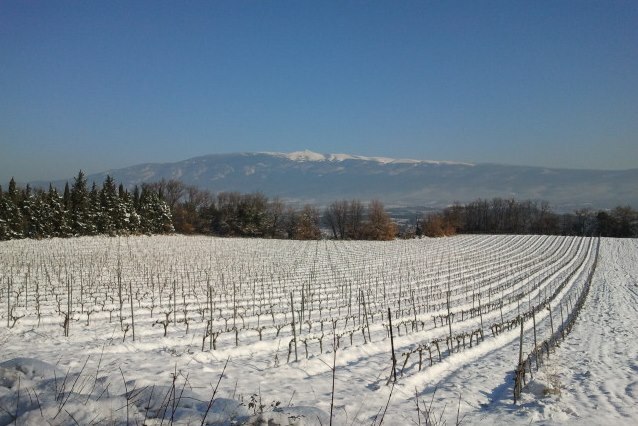 What the vineyard produces is of high quality and two of their wines – namely the 2011 Archanges and the 2011 Seraphin – have achieved a 90 point grade from American wine guru Robert Parker in the last year. McGuinness sells his wine to about 9 or 10 countries, he says, including sales in Germany, Holland, Switzerland, UK, Ireland, the US and Canada. About one-fifth of all sales are in France. How has he assimilated himself in the local area over the last 25 years? The period from Spring to Autumn, he says, is very pleasant and sunny but the winters also get very cold and they have been snowed in on more than one occasion. The Mistral wind has been known to be merciless as well as driving people insane (it used to be a mitigating circumstance in cases of marital violence). So is he living the dream? “It’s certainly hard not to feel lucky when you wake up in the morning and the sun is shining and continues to shine for week on end. You’re lucky if you are dealing with the rhythms of nature rather than being pushed about every day and every hour by commercial considerations and pressures of modern-day living. Recessionary fears and uncertainty aside, 2014 was a generally good year for the French wine trade, however. 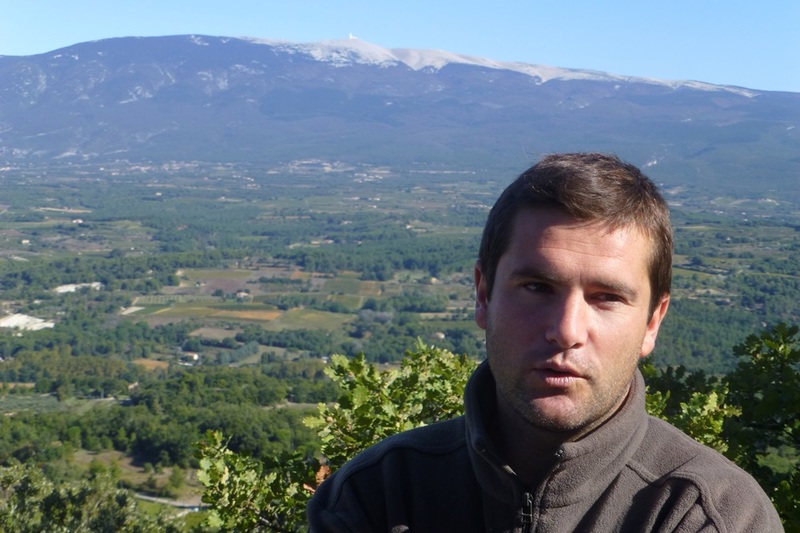 The fortunes of Domaine des Anges followed the same positive pattern – a “good year” according to McGuinness – although not an exceptional one. “The harvest is a bit late,” he says, “but we’re happy with what we’ve got.” He sounds like he means every word of it: It could apply to 2014 or to his life in general. Domaine des Anges wines are available in Ireland from Cases in Galway, Red Nose Wines in Clonmel, Brechin Wine Company in Ranelagh, Dublins and Blackrock Cellar in Blackrock, Dublin.